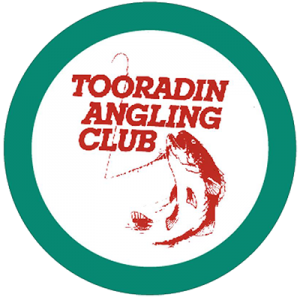 The Tooradin Foreshore Committee of Management are a volunteer group who’s main objective is to look after the foreshore area with a view to maintain and improve the area for the benefit of the general community. Tooradin is traditionally a fishing village with direct access to the Western port bay, utilised years ago by professional fishermen. 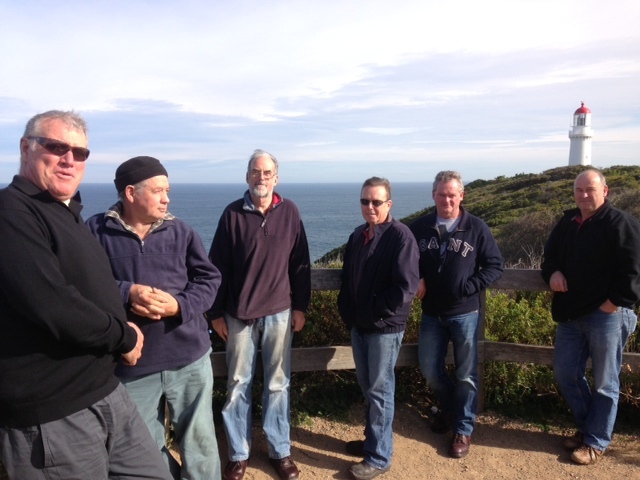 Currently the area is based on recreational fishing and boating, which has been the focus on recent improvements ie. extended boat ramp and sealing of the car park. all made possible by funding sought by the committee from Department of primary industries, Department of transport, and Casey shire.